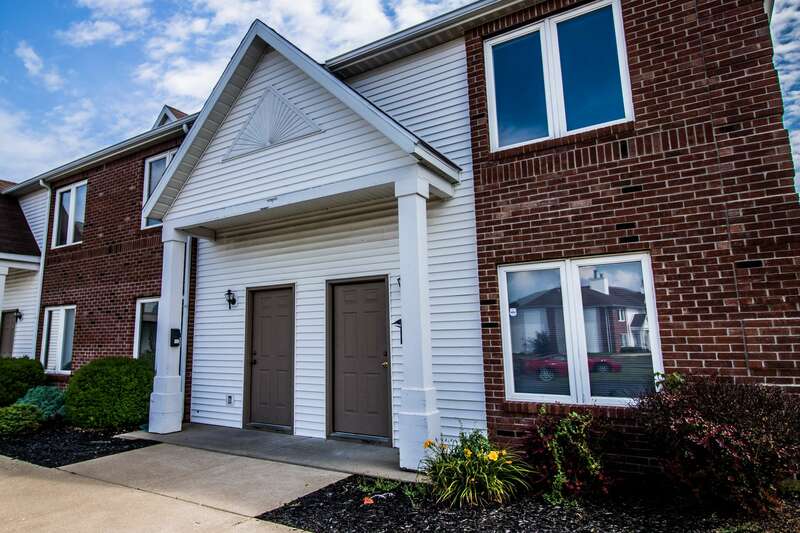 Check out these townhomes! 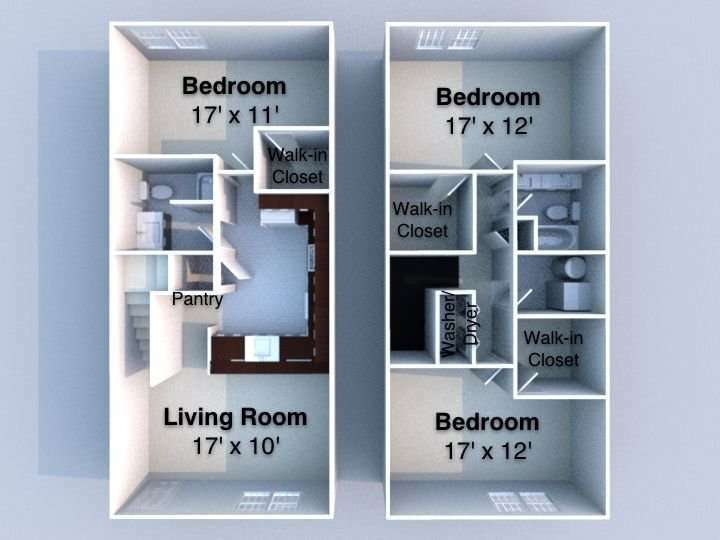 Each townhome is a spacious 1400 square feet with washer/dryer in unit. 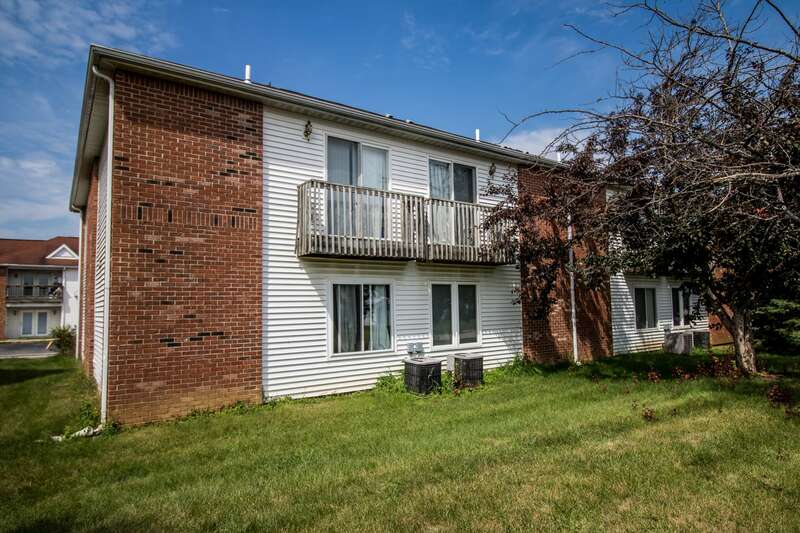 It is conveniently located near a grocery store and many different restaurants! 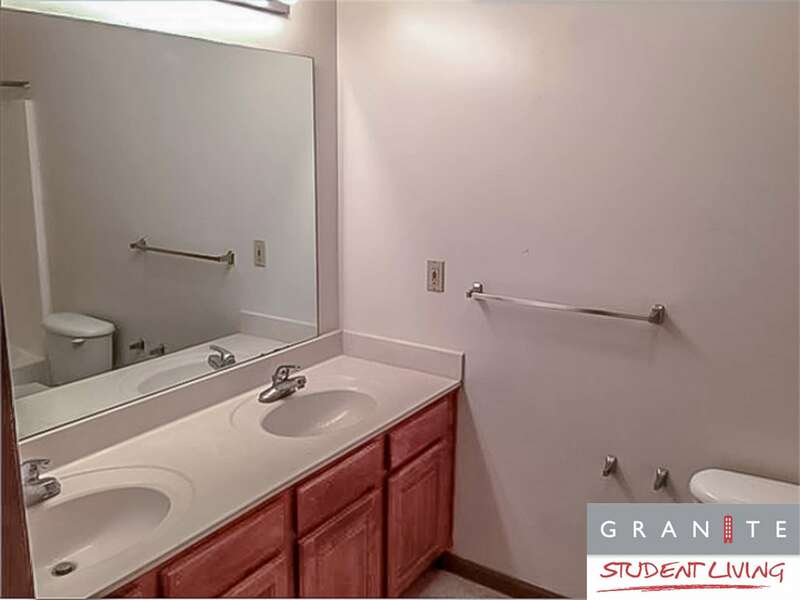 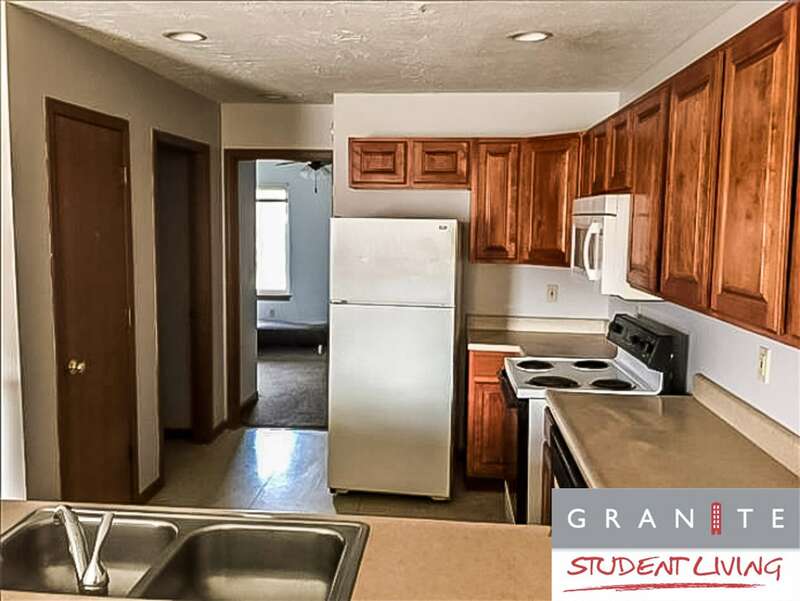 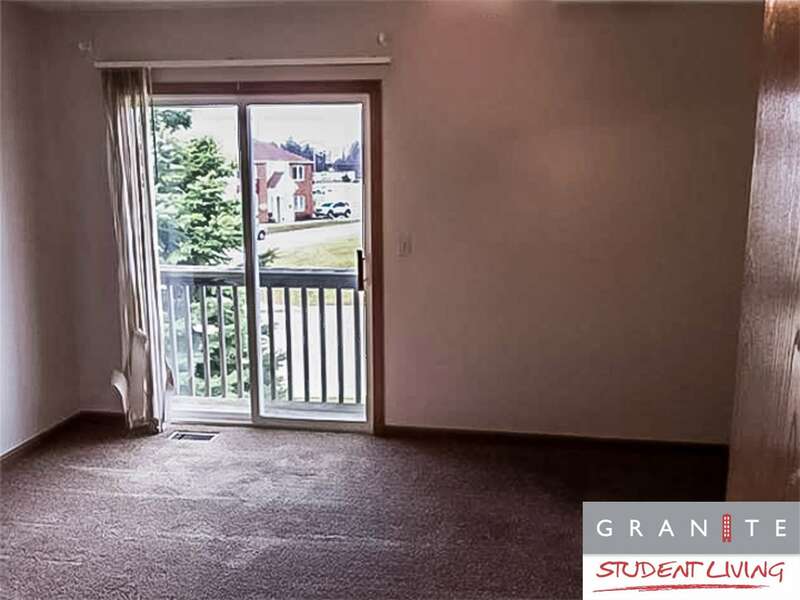 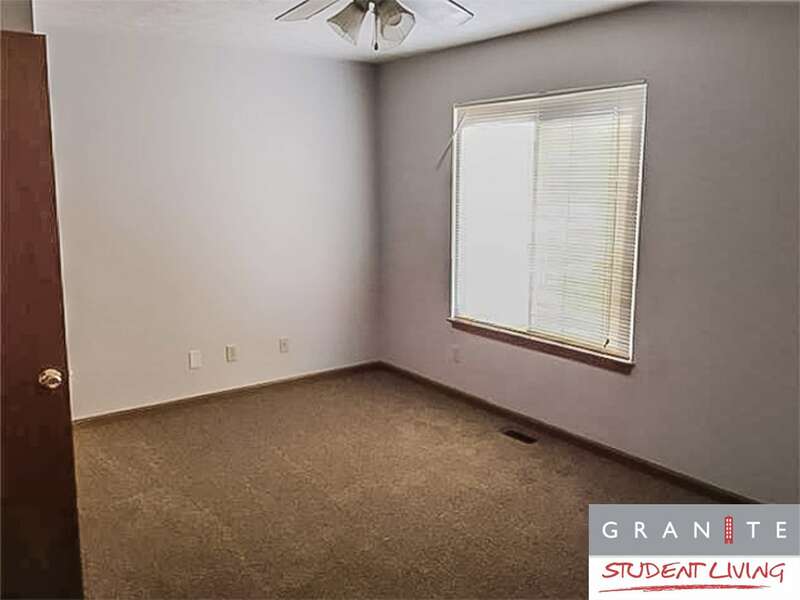 These townhomes are a ten-minute drive to campus and are C-Pass eligible. 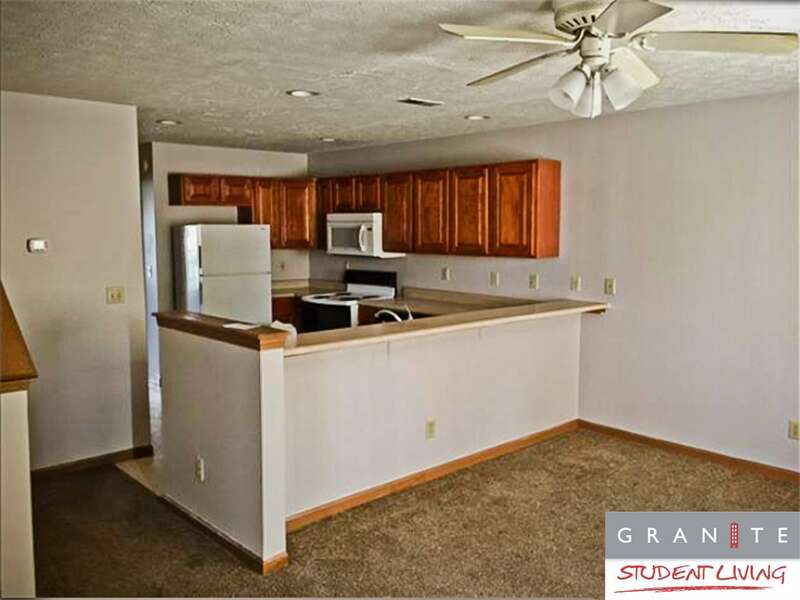 We have limited availability so do not hesitate to secure your next home!